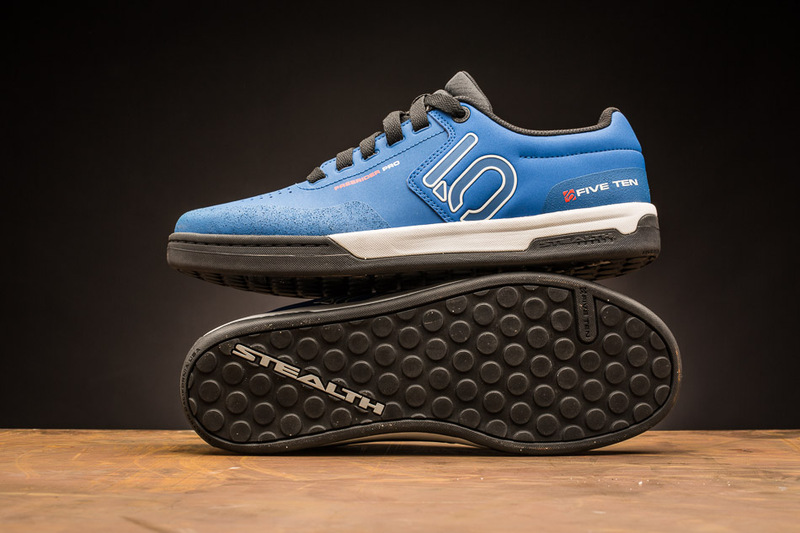 The Freerider Pro is a fresh release from Five Ten. This is basically a stiffer version of the Freerider with a lighter, lower-profile construction. It uses the more durable, but slightly less-sticky S1 rubber and has dots on the entire outsole. We have a pair in for review–look for that in the next few weeks. 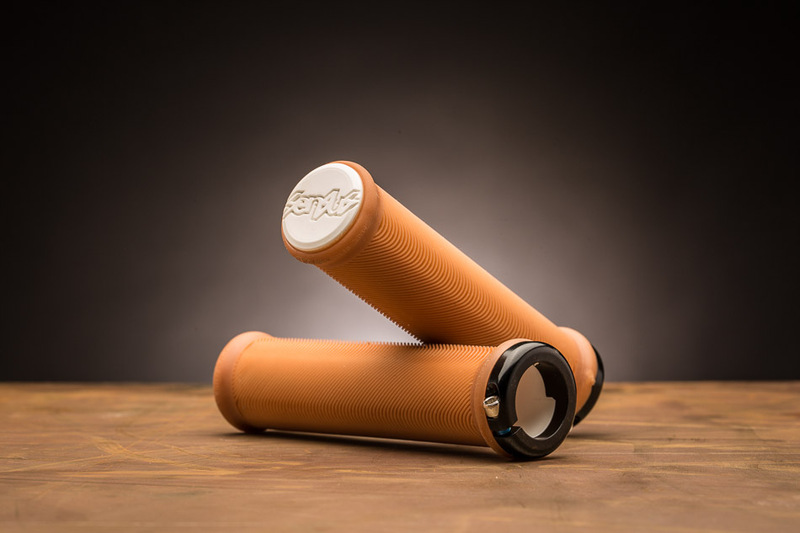 These minimalist grips have a pattern of low-profile ribs that give good cushioning without creating too much of a vague feel at the bar. They use a single inboard clamp and internal rubber strips to keep the clamp-free end from twisting. Read our review here. 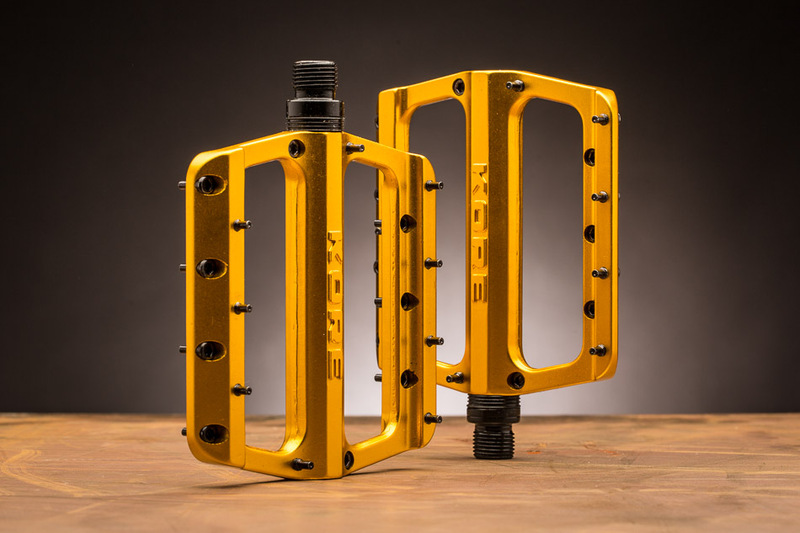 The 6061-T6 aluminum Riveras are reasonably light at 412 grams. They sport 18 replaceable, 7-millimeter-long, non-threaded pins on each side. For $70, it’ll be tough to find much to complain about with these. 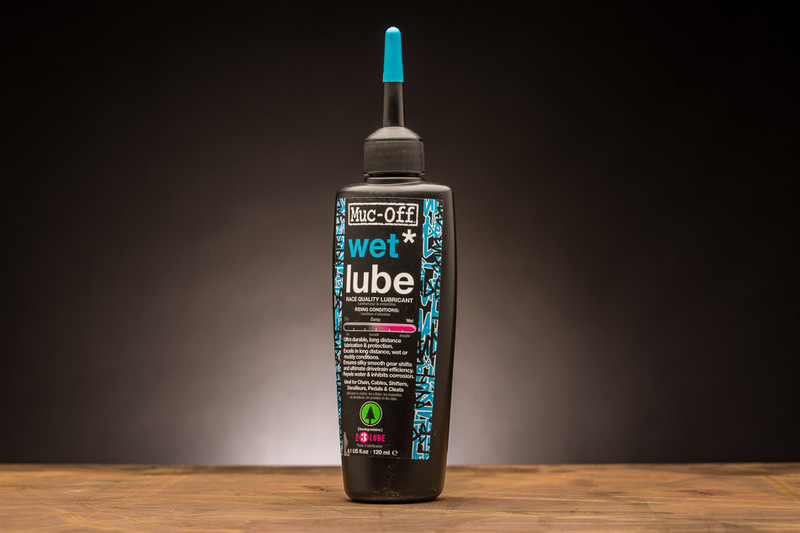 A vegetable-oil-based formula from renewable sources, Muc-Off’s Wet Lube is intended to excel over long distances in wet or muddy conditions–exactly what you need to keep your drivetrain running well through the winter months. Plus, it’s biodegradable.